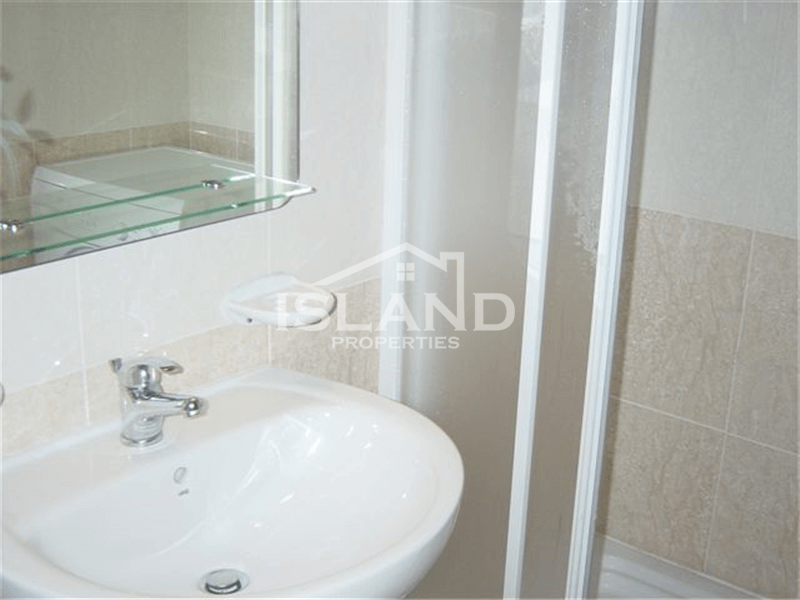 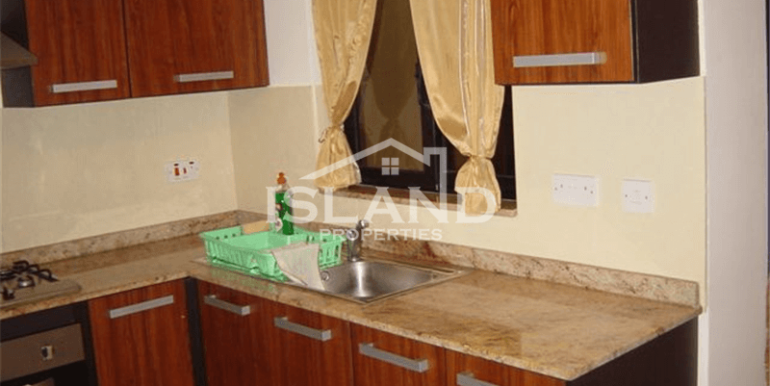 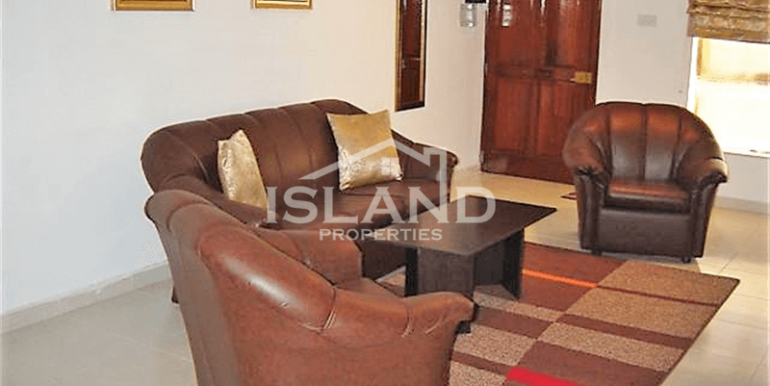 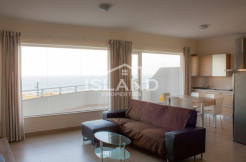 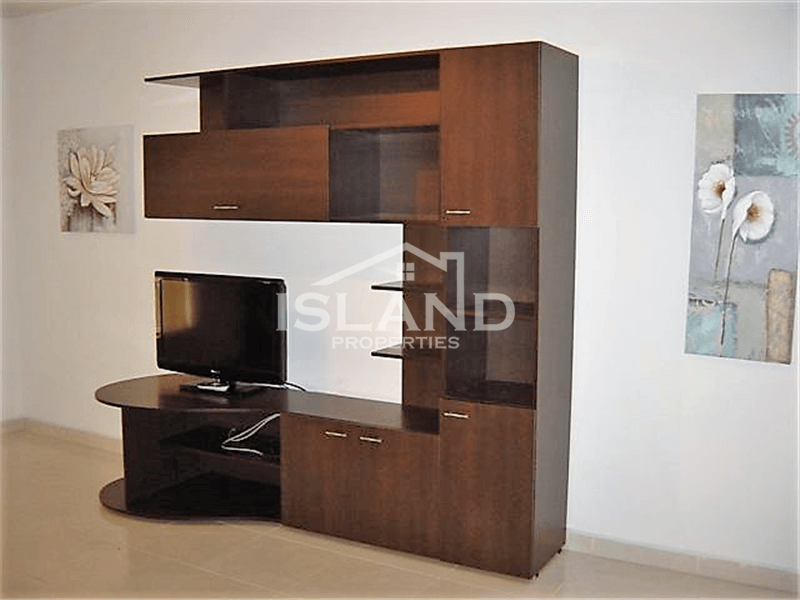 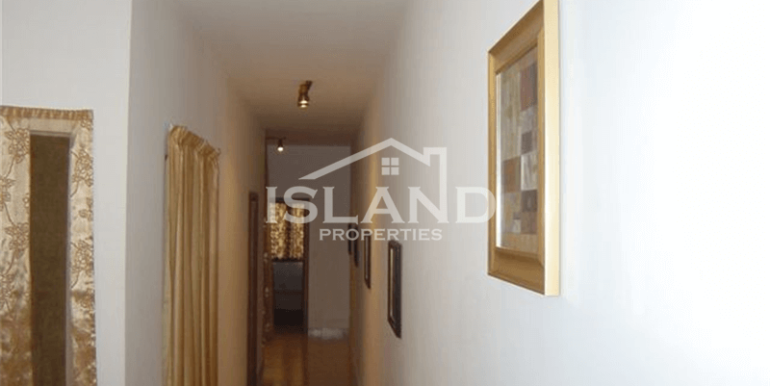 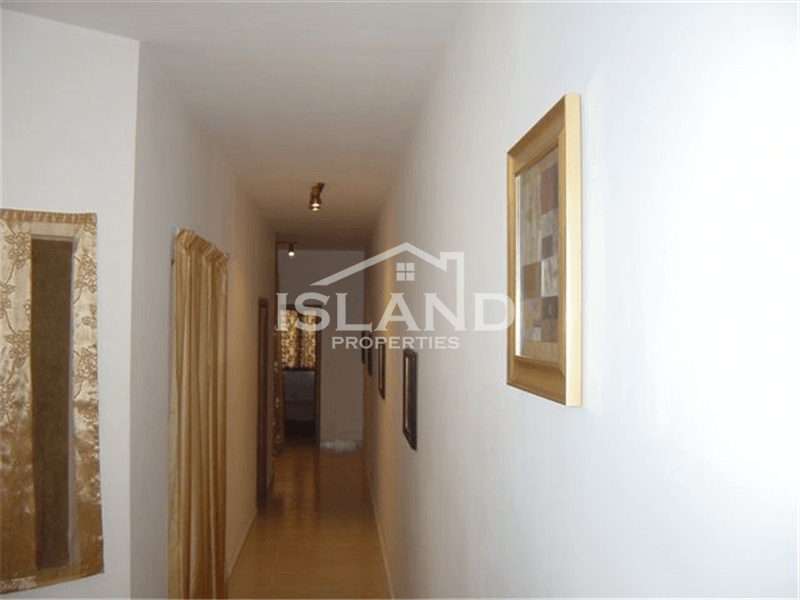 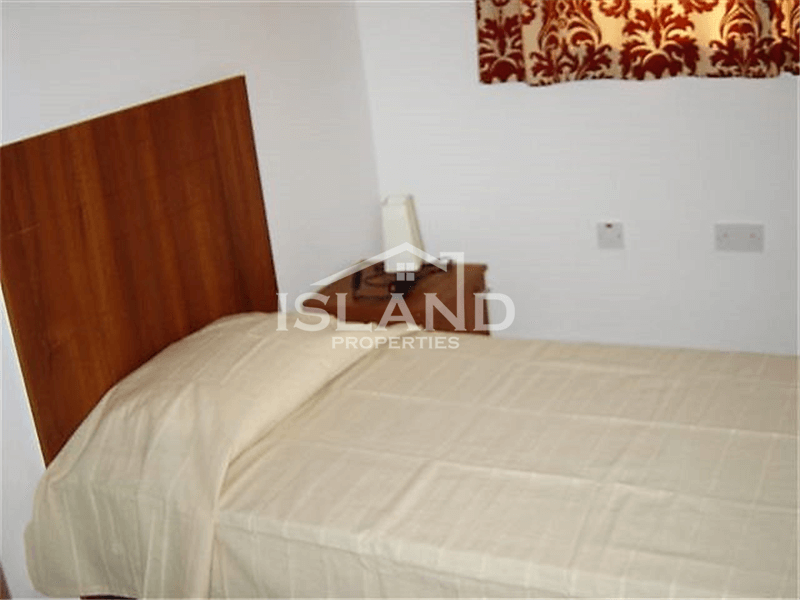 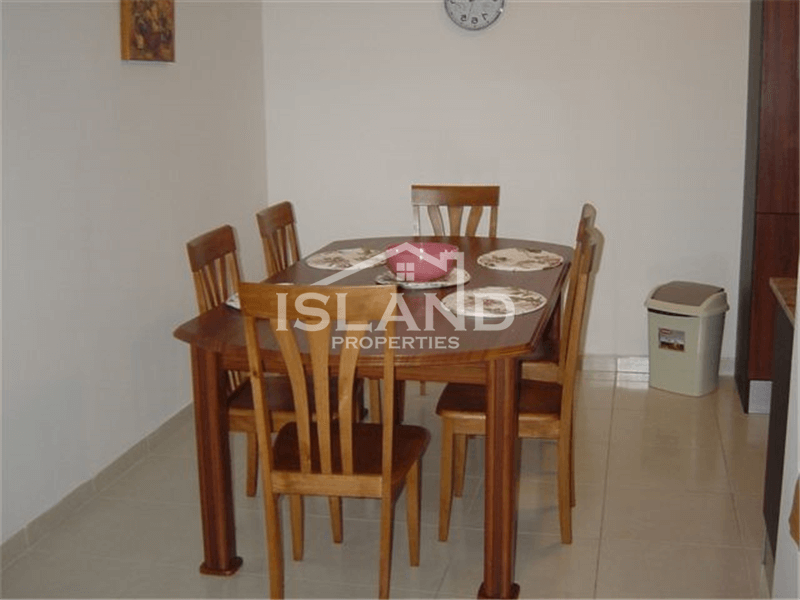 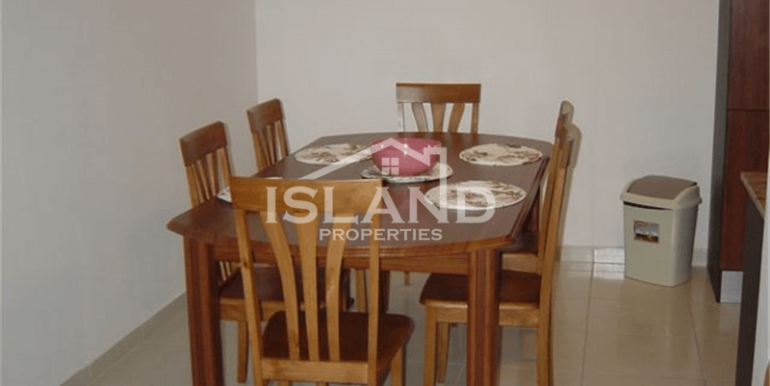 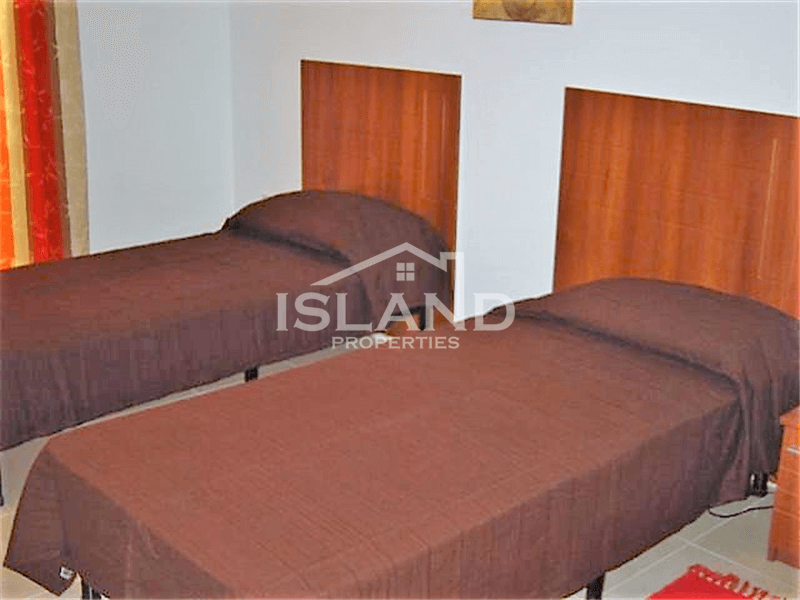 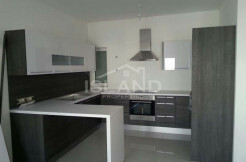 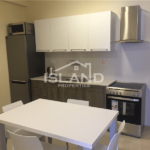 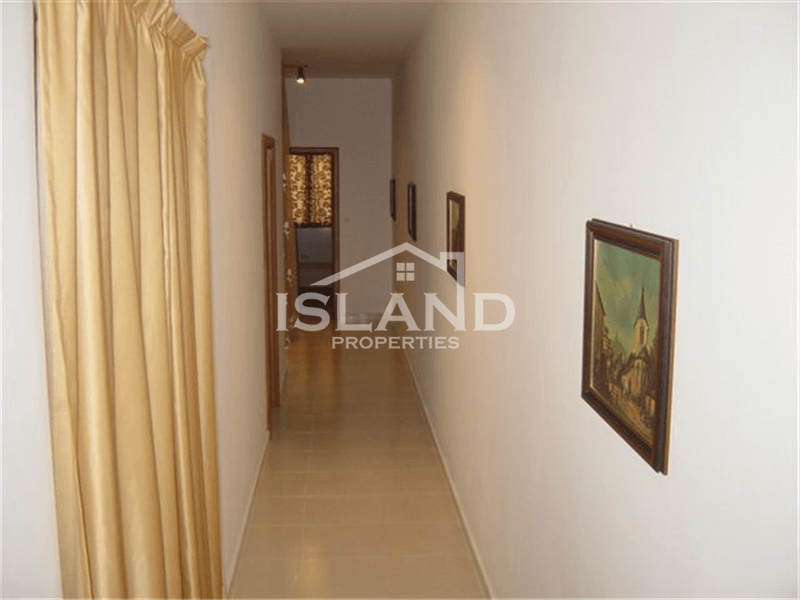 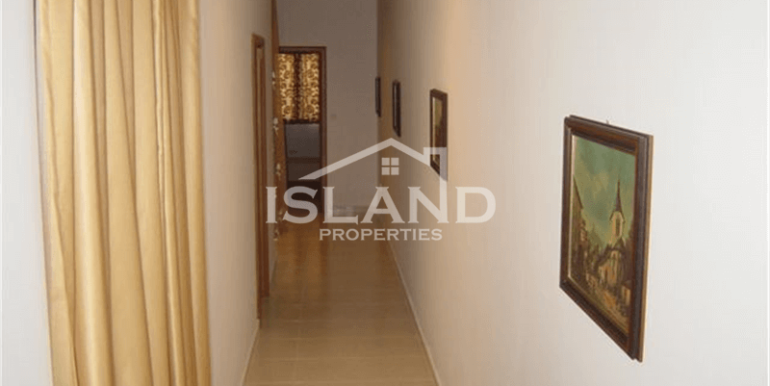 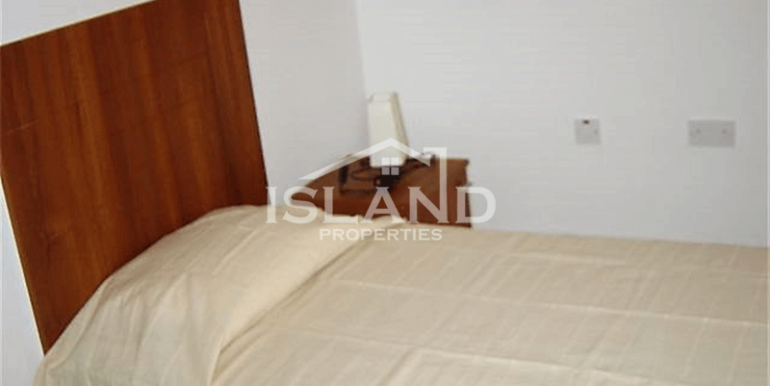 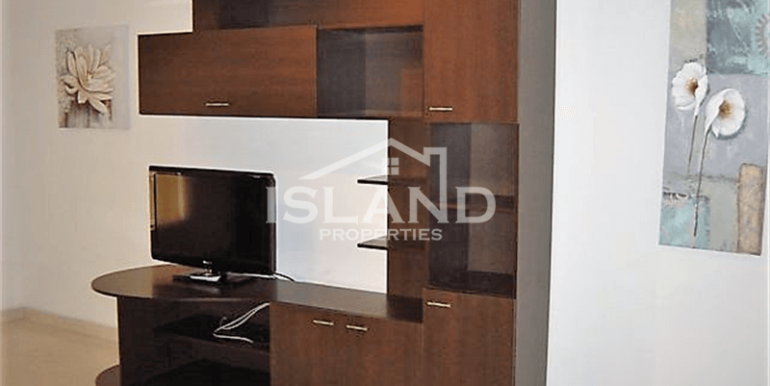 This property is located in Swieqi close to all amenities and to a bus stop. 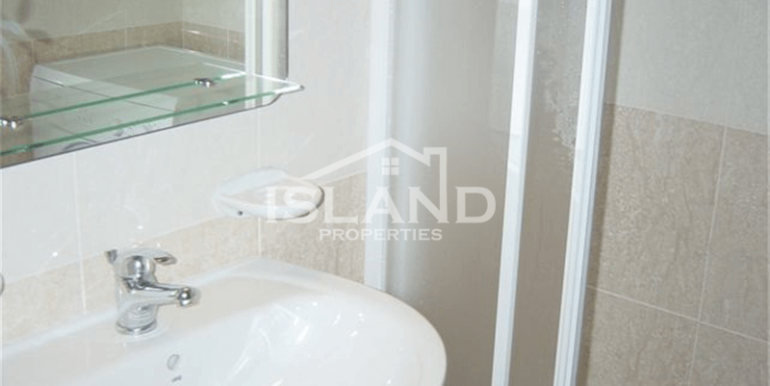 This maisonette comprises of three bedrooms, main bathroom and en-suite, large open plan kitchen/ living/ dining, internal and back yard. 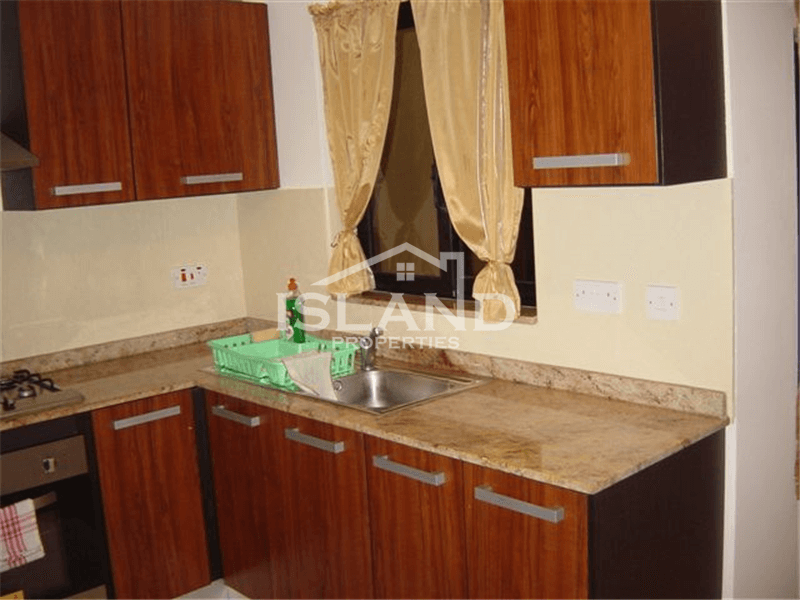 Kitchen is equipped with fridge/ freezer, cooker/ hob and oven. 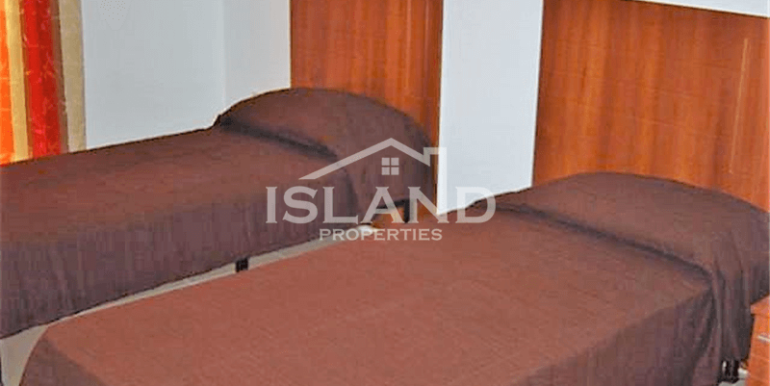 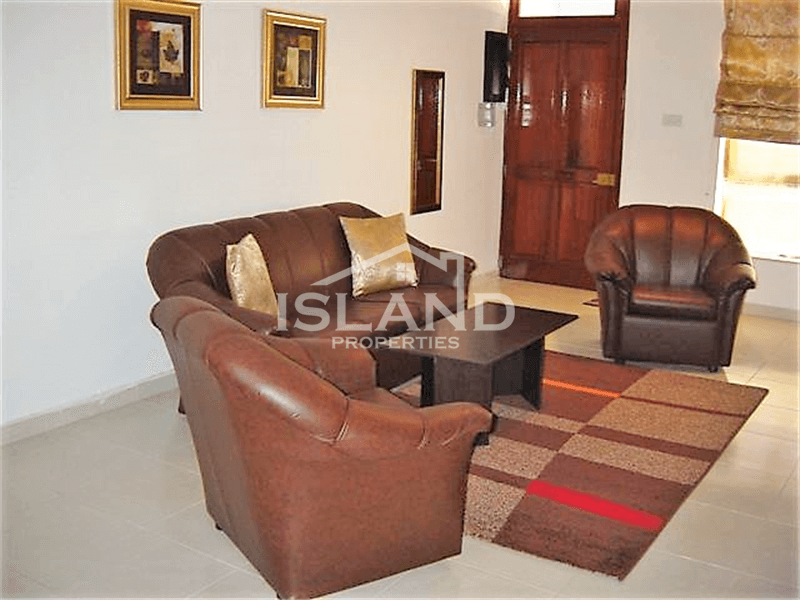 Property is air-conditioned and equipped with a washing machine and TV. 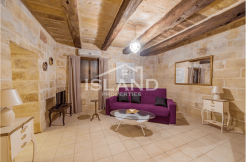 ‘The Lodge’ is located next to our other apartments Crystal Cove in Swieqi Road between Miracle Foods and JV Pharmacy. 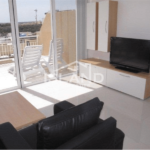 Bus stop and shops are also in the vicinity.